Yipee, 2 knitting patterns all ready to go. After an insane amount of spinning, knitting, math, photography and computer time I’ve got 2 patterns finished and I’ve aquired a whole new respect for those self published “Indie” pattern desginers out there. WOW. One of the most fun parts, after the spinning and knitting, is the photography. 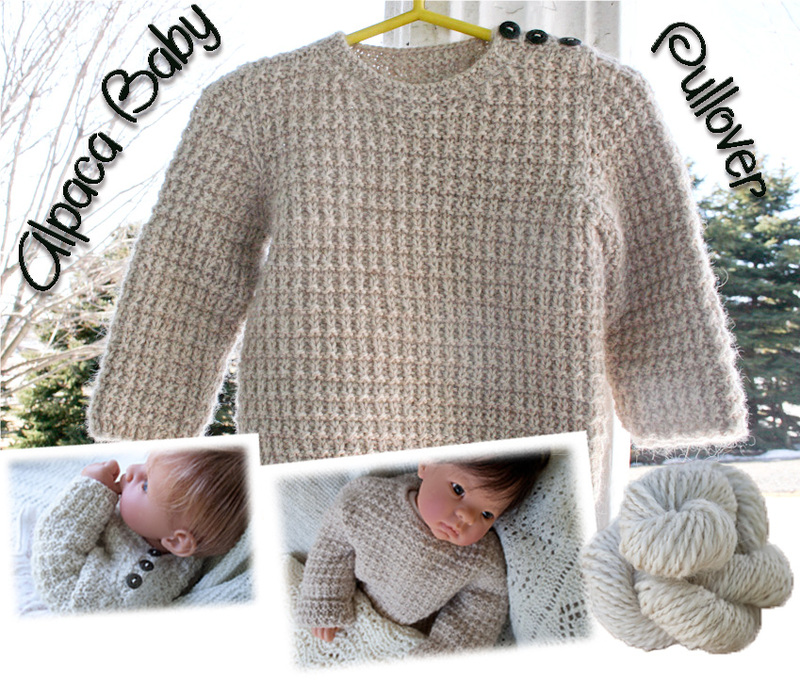 Today I studied my “shoot it” course on Craftsy then I dressed up my dolls and did a shoot for the new Alpaca Baby Pattern and Kit.